We can't take any credit for inventing the product, but we are proud to be able to bring this great product to Australia! 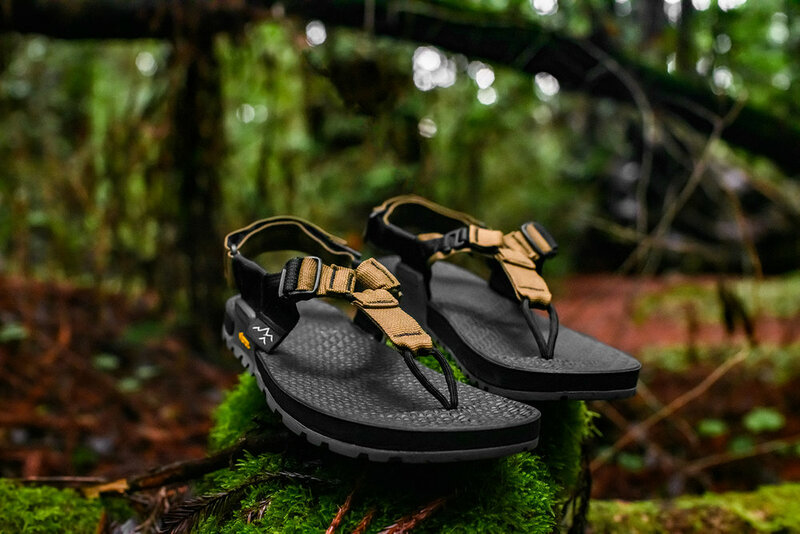 Equal parts big adventure and simple living, Bedrock Sandals® let you explore farther and freer. Bag peaks in them. Traverse distant trails in them. Run rapids, catch fish, frolic in the forest, backpack, bikepack, and be boundless in them. Ready? Outdoor Gear Lab editors choice for best men's and women's sandal. From peaks to rapids, Cairn is the modern adventure sandal. 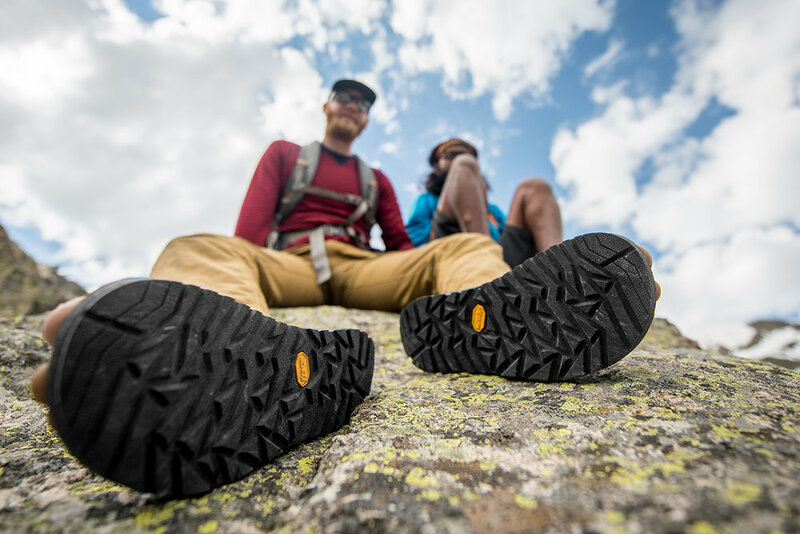 Our award-winning design combines a uniquely secure strap system and exclusive Vibram® sole, so you can go further and freer than ever before. Available in the original and 3D models. Have a retail store or shop and want to carry our awesome range of Bedrock products. Contact us now to get more information about wholesale opportunities and prices.